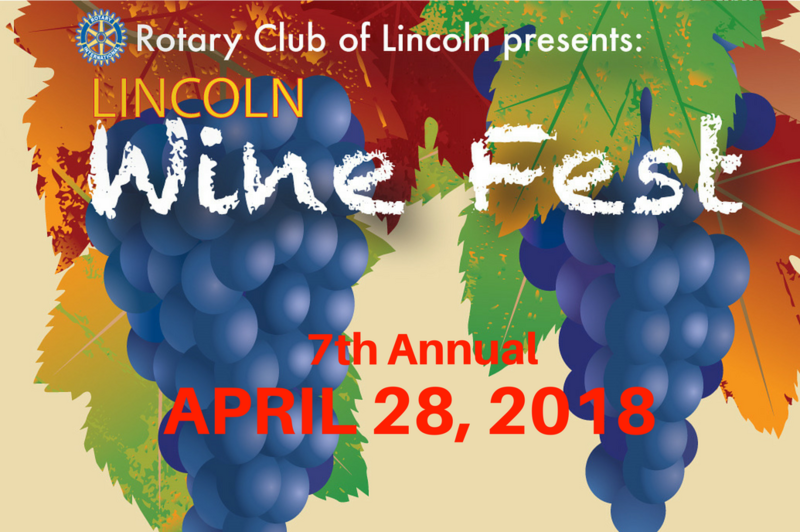 About six hundred enthusiastic wine and beer lovers jammed into Downtown Lincoln on Saturday April 28th for the &th annual Lincoln Wine Fest. 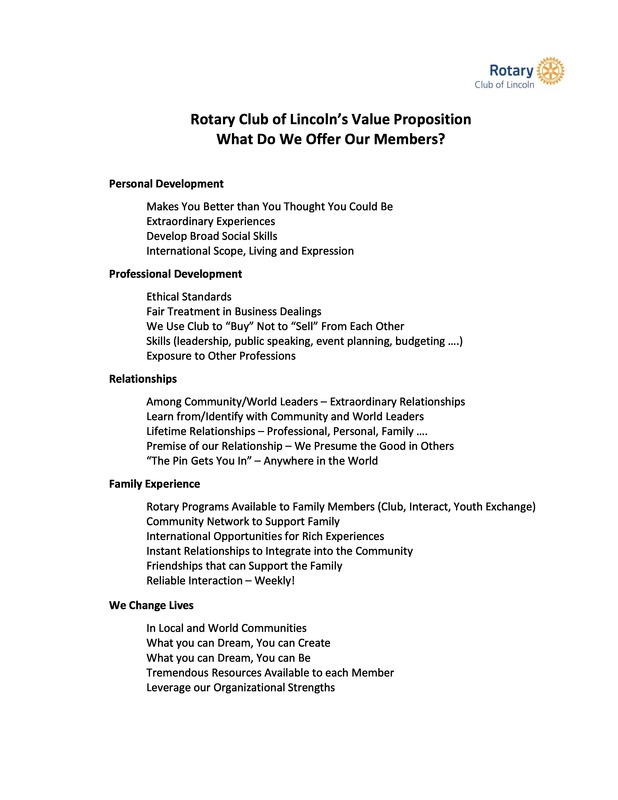 Our club was assisted by Downtown Lincoln Associates to conduct this community service fundraiser event. 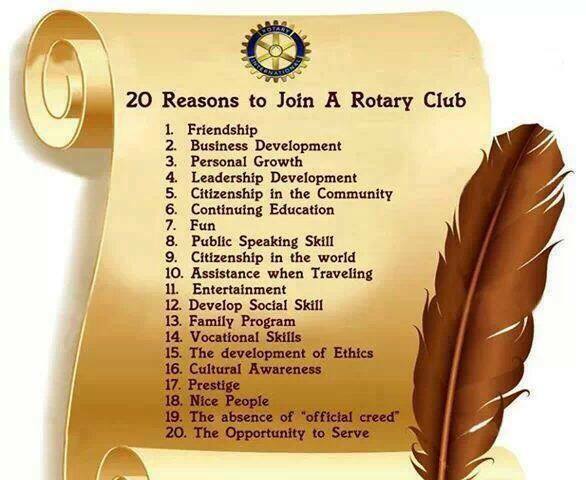 We had 75 volunteers from our community and other Rotary clubs helping to run the event. We had people coming from all over: Lincoln, Auburn, Rocklin, Roseville, Marysville, Sacramento, ... even the Bay Area. Seventeen Placer County wineries and four local craft beer companies (new this year) poured their libations with appetizers being provided at 18 shops and restaurants. With the very pleasant temperatures, it was another great day for the city of Lincoln. 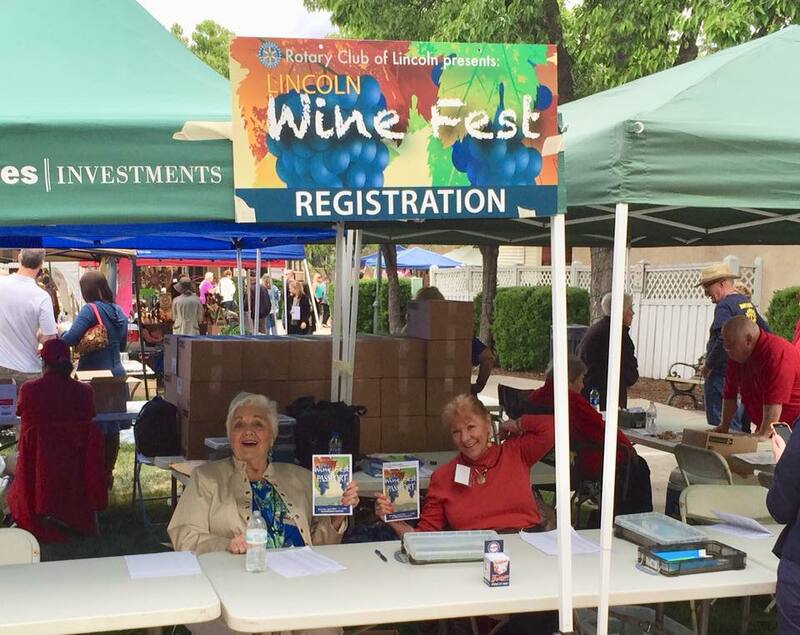 Rotarian Joann Hilton, chairman of the event, said “The Lincoln Wine Fest is truly a city-wide team effort. The Downtown Business owners step up to host the wineries and breweries. Lincoln food suppliers donate time and food, Placer County wineries devote wine and staff time. Visitors were hugely positive about the day and the friendliness they encountered. ” For more info on the participating wineries, local shops and food suppliers see our website www.lincolnwinefest.org. Music was provided throughout the event in Beermann Plaza. At the end of the day, there was dancing, purchase of wine by the glass in the plaza or by the bottle at the "Bottle Shop" and a raffle of wine. Fun was had by all.